The history of the ivory trade since the colonial era paints a depressing picture about the fate of elephants. Between 1860 and 1920 roughly 33,000 tonnes of ivory were shipped from Africa to the British Empire – the equivalent of 1.1 million elephants. 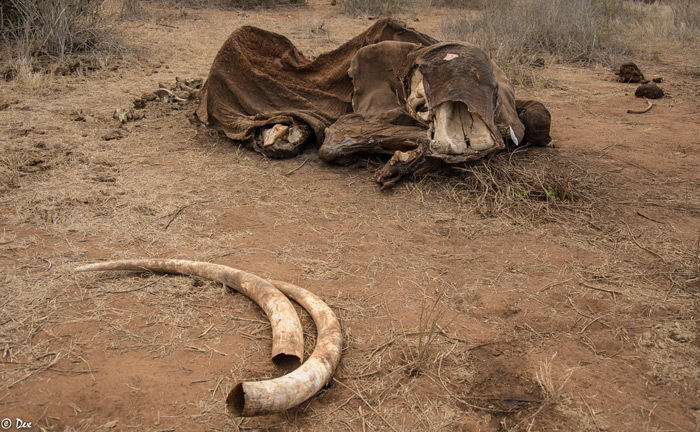 Approximately 100,000 elephants were slaughtered per year in Africa from 1850 to 1929 to supply ivory to companies in the USA that manufactured piano keys and billiard balls from ivory. In 1916 Americans even hung a circus elephant called Mary who mauled her keeper to death. 13 years earlier Thomas Edison captured his highly publicised electrocution of an elephant on film.